The guitar of your dreams. 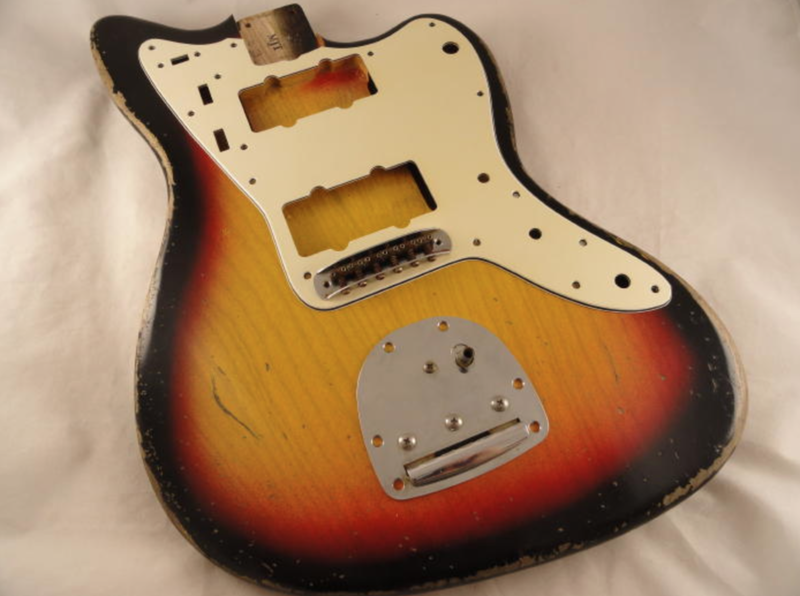 We have decades of experience creating aged guitar finishes. Looking for the real deal? This is what you've been looking for! Don't worry - There's tons more photos in our Photo Galleries and all the various guitar products and services we offer. 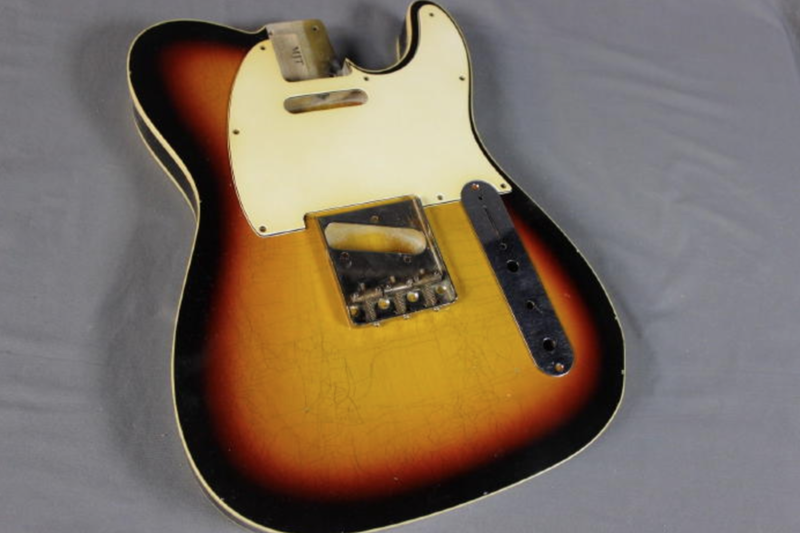 We're in the business of finishing and refinishing all types bodies, necks and hardware. If you have any questions, specific requests, or are ready to place your order, you can do so by Contacting Us Here. We'll take your instrument buying experience to the next level. Have particular specs you're looking for? We've been doing this for over 20 years. That's our specialty! Get in touch with us to receive your custom quote, turnaround and more. 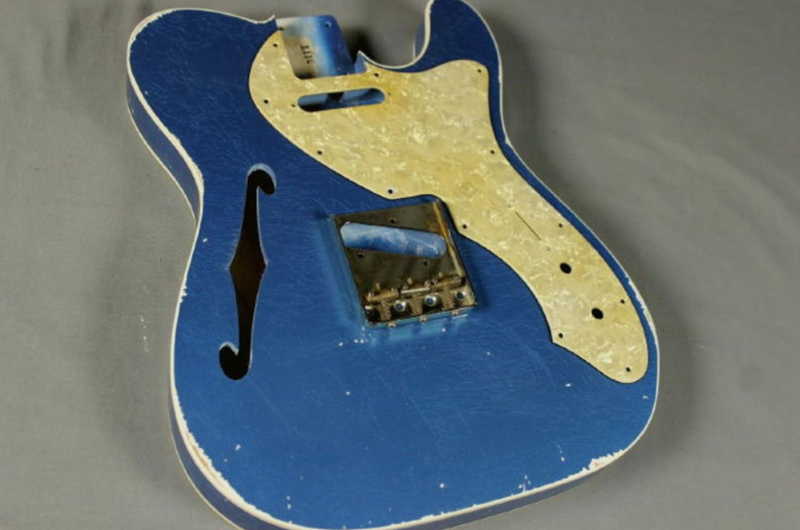 If you have a body or neck that needs refinishing, or a body or neck that is unfinished that needs finishing, then our Custom Order Service is for you. We will do your Custom Order to all of your specifications and you will receive communication, feedback, and progress pictures during the finish process. Vintage refinishing is where it all started for us. It's what got us into this business and is still what we enjoy doing the most. There's nothing quite like taking a vintage guitar and returning it to it's past glory. We take great pride in our vintage refin work. 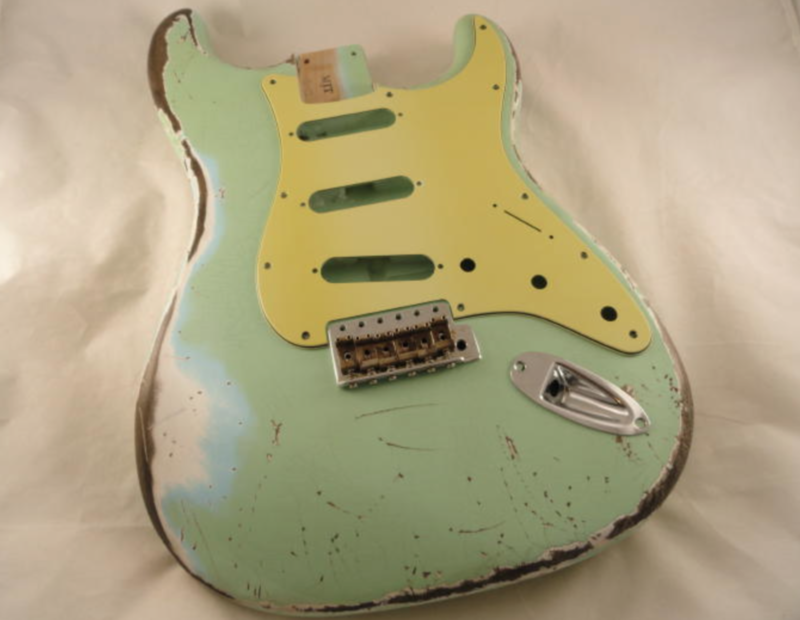 We offer aged guitar bodies, necks and hardware for your dream vintage style projects. If you don't see it on our eBay page, custom orders are always accepted. You can email us or see more at our website. Please add us to your list of favorite sellers. These MJT® branded custom aged guitars have all the style, mojo and quality that you have come to expect from MJT® Custom Aged Guitar Finishes. We have worked on developing our own branded guitar for years now and we are excited to offer them for sale. At MJT, we believe in transparency, honesty and hard work. Your instrument will arrive packaged in ship-safe materials, fully insured, and ready to rock. Any questions, just contact us.